Have you ever been introduced to someone in an informal way only to later find out they were a judge? You had been calling him Robert, when you should have been calling him Judge Jones! That will likely happen often when you go to law school. The person you’re meeting might be the dean, a visiting faculty member, or a sitting judge on campus to speak with a student group or class. In fact, many adjunct professors are actually sitting or retired judges – you never know who you might be interacting with! 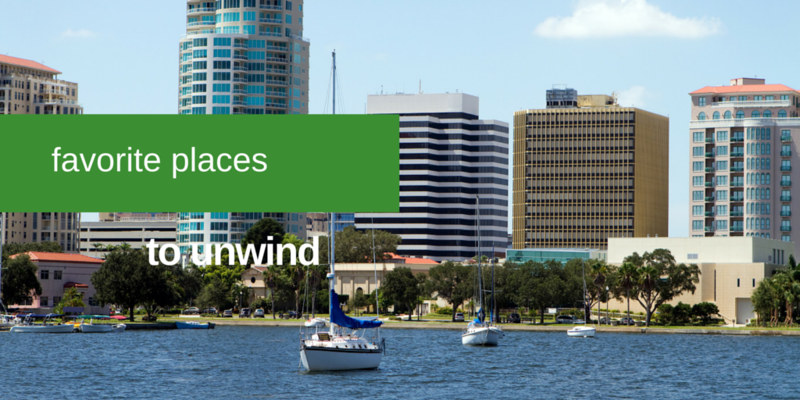 Relocating your family to attend law school might seem daunting, but if you’re moving to Tampa Bay, there's plenty to be excited about. Tampa Bay is a popular place for families, with charming neighborhoods, great schools, tons of things to do and a fun, community-based vibe. 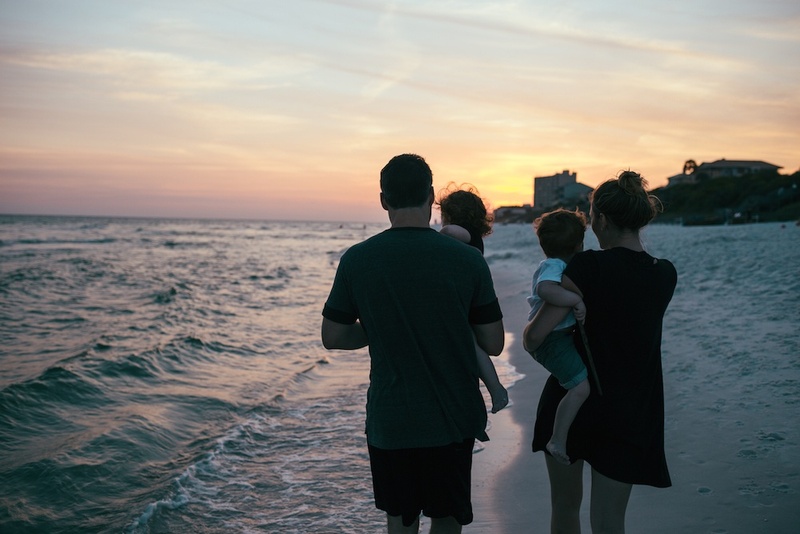 Check out just a few reasons why Tampa Bay is the perfect place to earn your law degree and raise your family. Law students know the importance of finding a good place to sit down, pull out the books or a laptop, and focus on their studies. The right place to study can make studying easier and more enjoyable. Here are our top picks for places to study near our campus, plus a few places that are simply worth the trip. 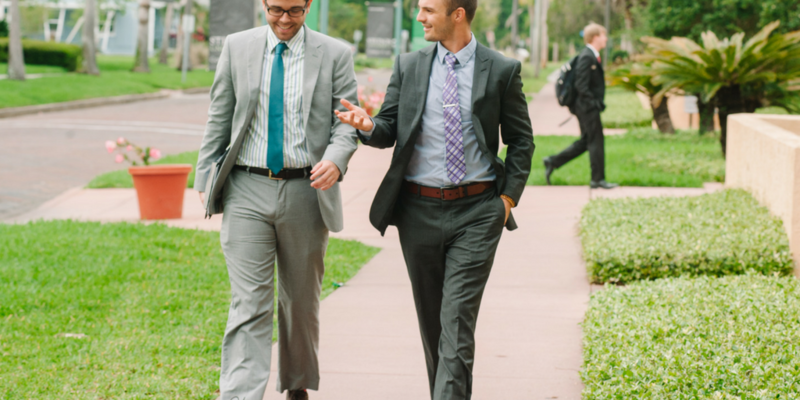 You've spent so much time studying and working towards your degree, but what happens after you graduate from Stetson University College of Law? Watch as our students share what makes their education from Stetson Law valuable and how it prepared them for life after law school. 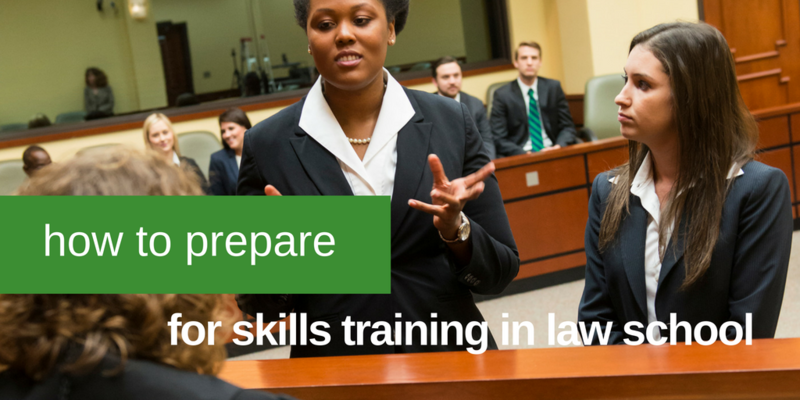 Every fall when new JD students matriculate law school it can be an overwhelming process. From the demands of a new professional graduate program, to reading material several times over to try to make sense of it, to navigating a new legal language, to deciding what co-curricular opportunities to consider—the challenges are many. What you need to know to prepare for the challenges you will face in today’s international marketplace. Studying abroad is an excellent way to distinguish yourself and develop competencies that are sure to impress your future employers. Like these Stetson Law students studying in Granada, your job opportunities will expand as your expertise grows. I meet potential law students all the time who often share their reasons for wanting to pursue a legal education. 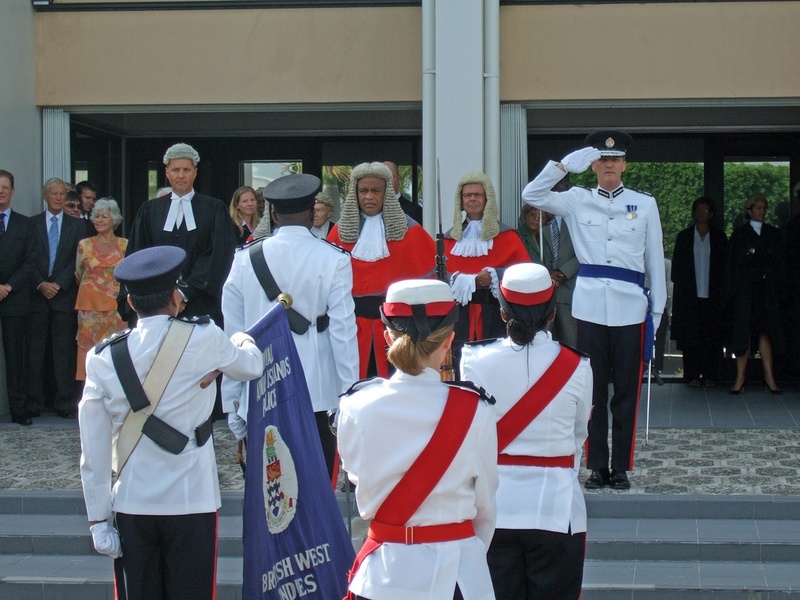 For many budding law students, their goal is to help or contribute on behalf of a cause or people. 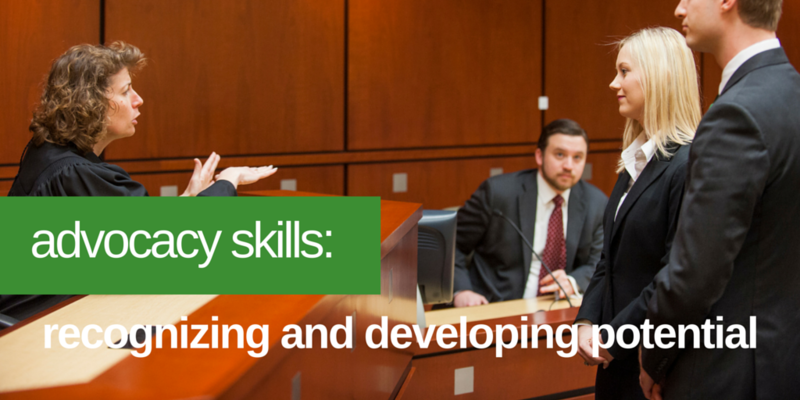 For those students who want to “give back” in some capacity, being a legal advocate is their goal. 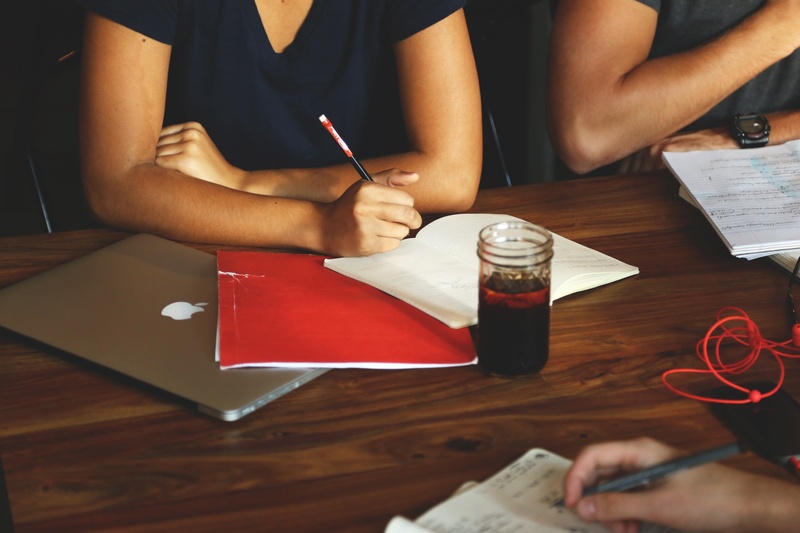 Going to professional school comes with certain considerations that don’t occur at traditional universities. You’ll not only have to prepare mentally for the academic challenge of law school, integrate into a culture that requires great discipline, and learn more attuned study habits — but you’ll also have to pay attention to how you dress for professional school success. 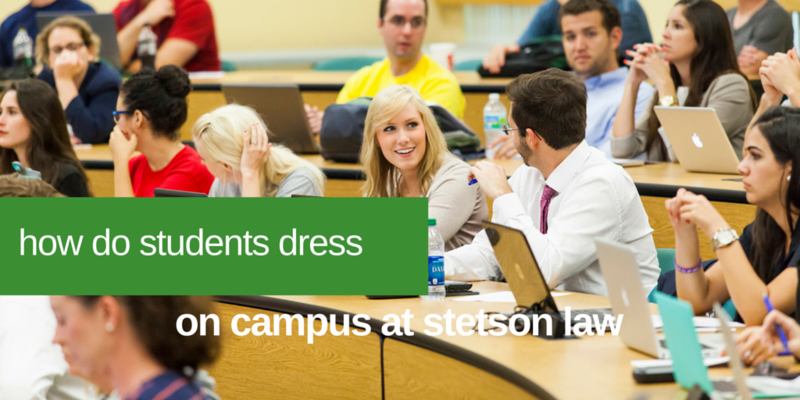 At Stetson University College of Law, we don’t just welcome veterans. We go out of our way to make sure veterans are supported at every step of their studies and career. 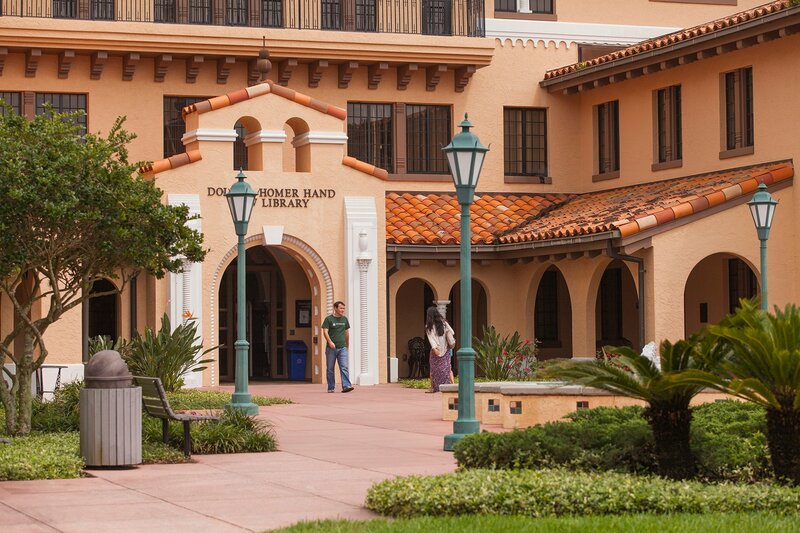 Designated a Military Friendly School by Victory Media, Stetson Law is home to the Veterans Law Institute. 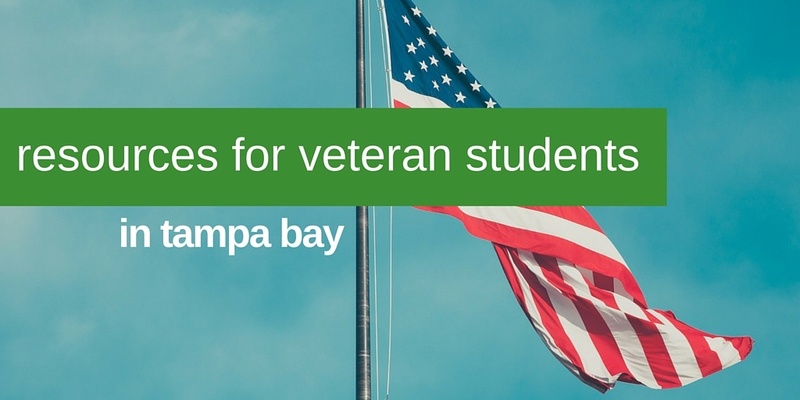 With a mission to offer legal services to the military families, active military members and veterans in the Tampa Bay Area, the Veterans Law Institute offers legal help with VA disability benefits and legal help to military and veterans. What makes the Veterans Law Institute unique is the services for not just current students, but prospective students. Ever wonder what students do when they aren't in class, studying, or working? We spoke to some of the top student leaders here on campus to see what they enjoy doing in their downtime, both on and off campus.